Hi-Tone has been one of the hardest working artist in the game. In the past four years he’s released 7 albums, one of them being his critically acclaimed “No Xanax Needed (NXN)”. “NXN is a feeling, it’s what got Sway’s attention to call me up to NY”, Hi- Tone tells me. To fully understand NXN you must know the story behind it. The documentary perfectly sets the tone of the album and the first three videos (which are also the first three songs on the album) continue the story. Whether Hi-Tone is narrating the documentary or rapping, he’s very articulate with his choice of words. The subject matter is also on point throughout the album. Never does Tone steer away from the story, he stays focused. The album does a great job describing the different emotions he went through and the struggles he faced. Along with solid production, this is an album you must listen all the way through. 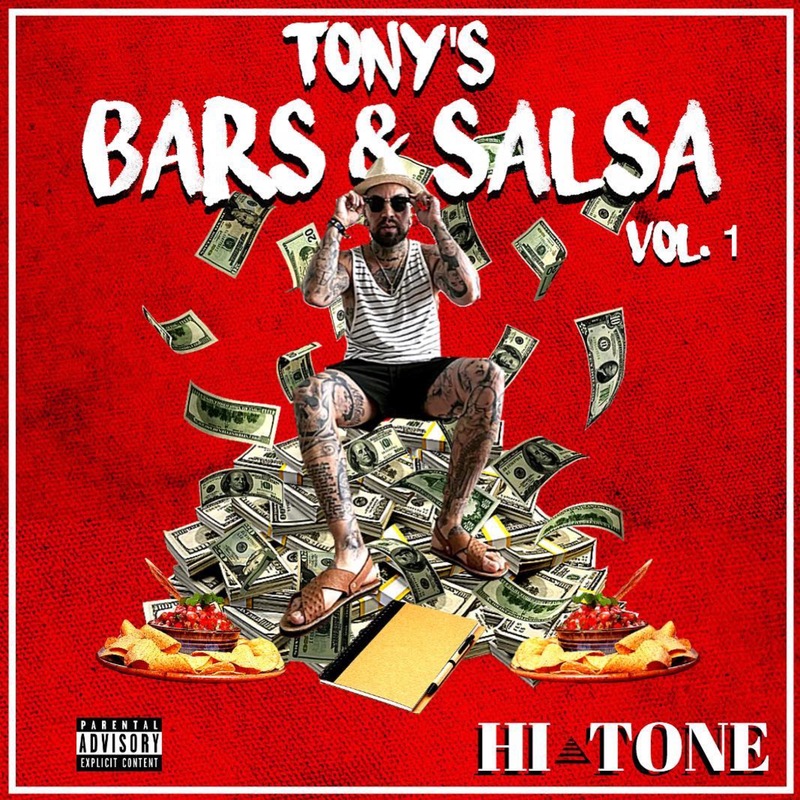 “Bars & Salsa” is the latest release from Hi-Tone and it’s release comes two albums after “NXN”. Off the jump you can hear Hi-Tone’s growth as an artist. As a listener it’s a pleasure to hear an already dope artist evolve into a greater artist. Hi-Tone has done this throughout his entire career. “Bars & Salsa” offers dope freestyles over some of hip-hops legendary beats. 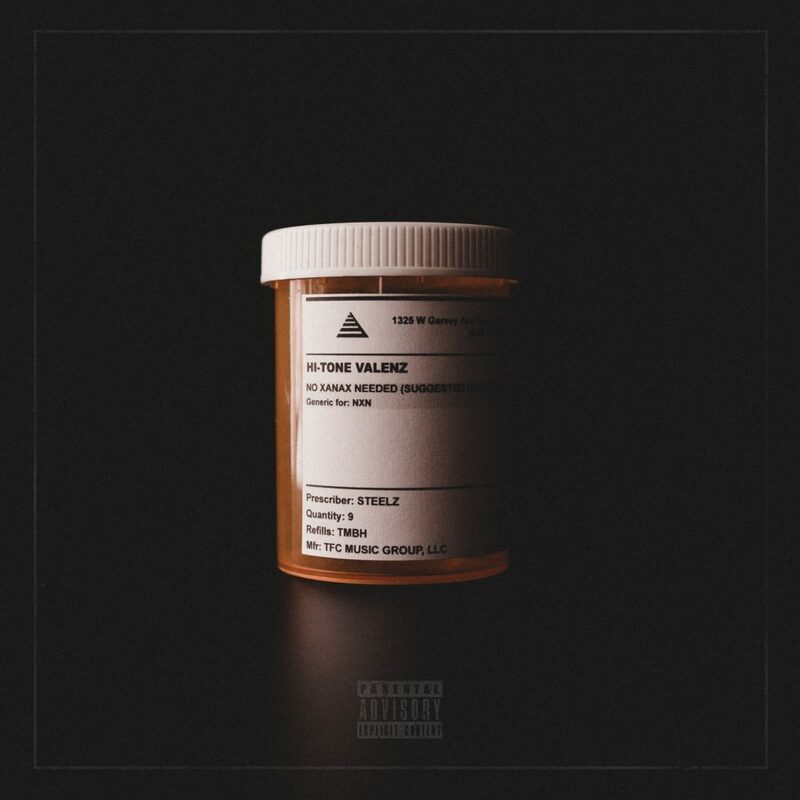 Tone puts on a lyrical showcase and shows off his endless amount of flows throughout the project. Never the one to steer off subject matter, Hi Tone sticks to the album theme track by track – giving you BARS, vibes & his flavor of originality aka SALSA. Lots of dope music on this release and I encourage you to listen entirely. As previously mentioned check out Hi-Tone’s interview with Sway on Sway’s Universe.